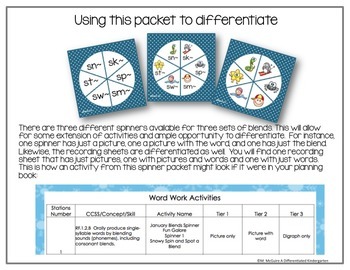 This Year Long Spinner Bundle Grows in skills as the year progresses. 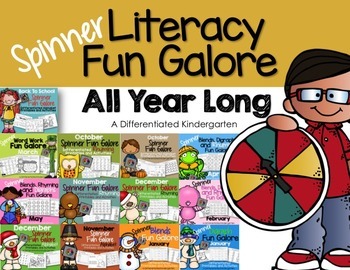 This literacy bundle is complete and includes 13 spinner packets for the school year and 1000 + pages of activities. 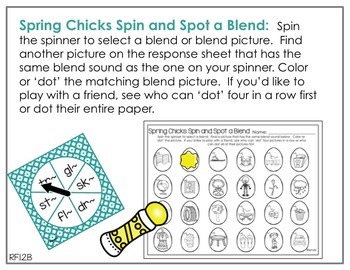 A spinner literacy packet has been added for each of 9 months worth of packets. These packets are printable so that you don't HAVE to print in color. However, I have also included a color option in case you prefer that.